The Lovely Laurel River Lake Paddle Blast is the ultimate Appalachian Beach Party! The event features a treasure hunt, Kentucky Waterman Series paddlesports races , volleyball tourney, food, and more! 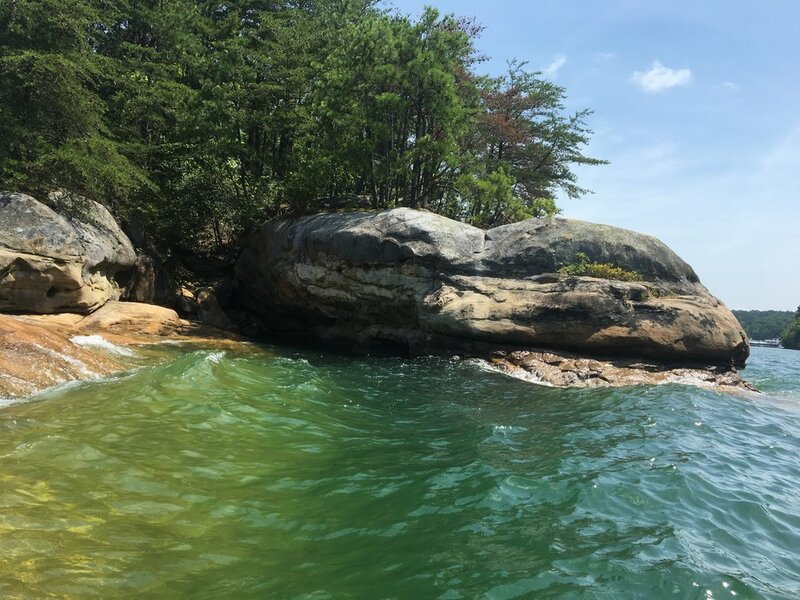 Picturesque Laurel River Lake’s Spillway Beach and the surrounding Daniel Boone National Forest serves as the base camp for all of the Paddle Blast’s activities. For second year in a row, the Lovely Laurel River Lake Paddle Blast is proud to be apart of the Southern Stoke Series, a series of SUP races that happen around the Southeast. Be sure to bring your beach chair, sunblock, umbrella, and a fun spirit!